Illini Marching Band Festival Governors' Trophy Champions: 1973. 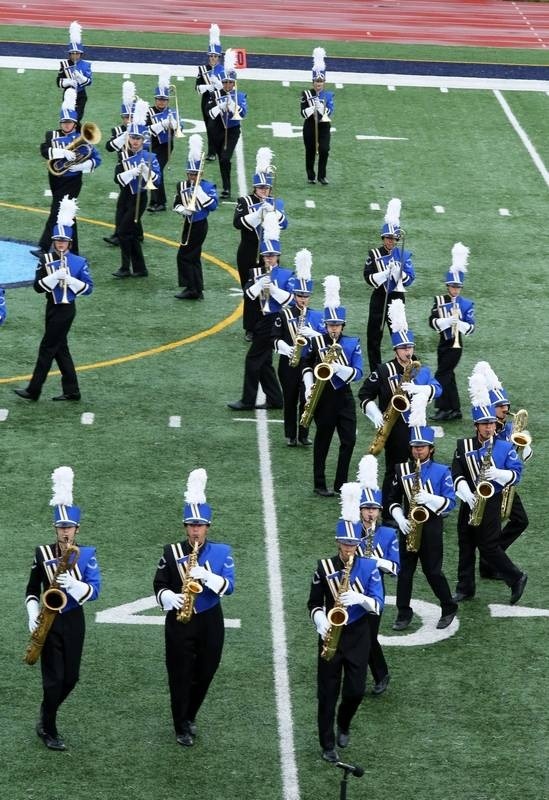 Wheeling High School strives for outstanding Concert Bands, Jazz Bands, and a Marching Band, emphasizing the journey rather than the destination. The performances are a celebration of quality work.